Fireys! Now Available for Preorder! Krowdfunder: The Game – Pledge Cards! Pledge Cards are the essential options that your audience can choose between. Make sure you get the best Pledge Options possible to increase your profit! Send us your ideas for comments, art, and cards, and we might put them in the game! Be sure to check out the FREE Krowdfunder Print & Playtest on our website. 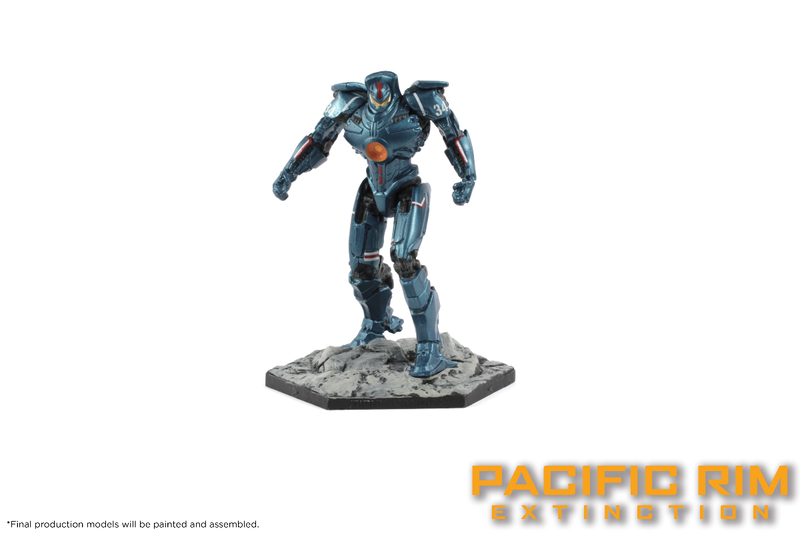 Gipsy Danger Painted Model from Pacific Rim: Extinction! Take a look at the original legendary Jaeger, Gipsy Danger, in fully painted glory! 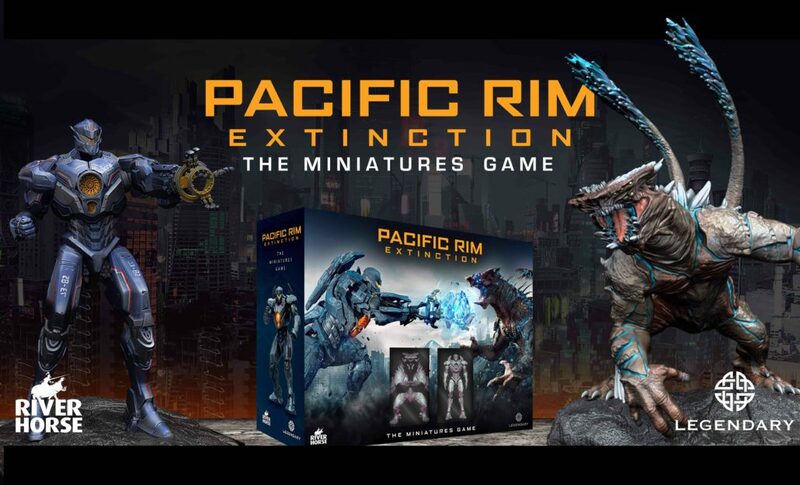 Gipsy Danger will be released along with Pacific Rim: ExtinctionWave 1. Check out the gallery on our website for more. Previous Post Wargaming Conventions List of 2019Next PostDraconians, Zygons and Sea Devils, oh My.